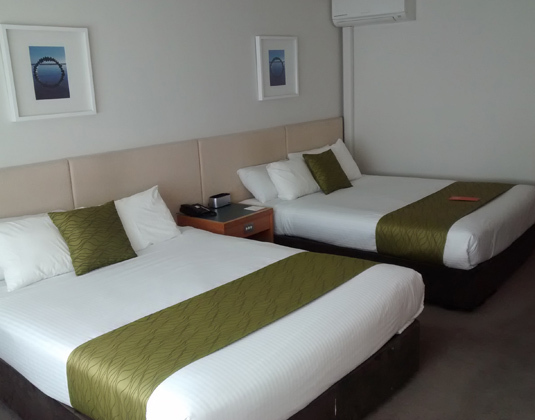 Rotorua's largest hotel is adjacent to the world-famous Polynesian Spa complex and just a short stroll away from Rotorua's vibrant city centre. 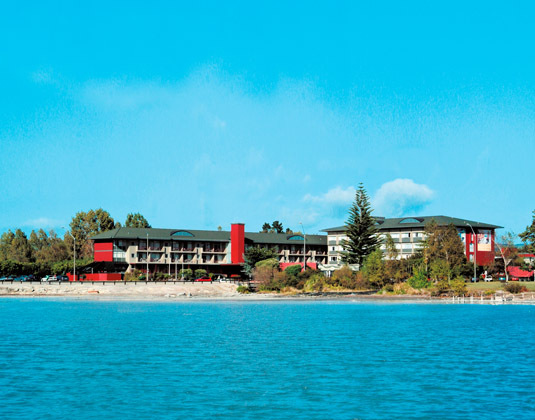 The hotel pool is a welcoming place to relax, the restaurant offers top quality dining, and Mallards Bar is the ideal venue for a quiet drink while taking in the magnificent view over Lake Rotorua. In economy rooms with ceiling fan, shower, mini bar and safe. Larger superior rooms * family rooms.